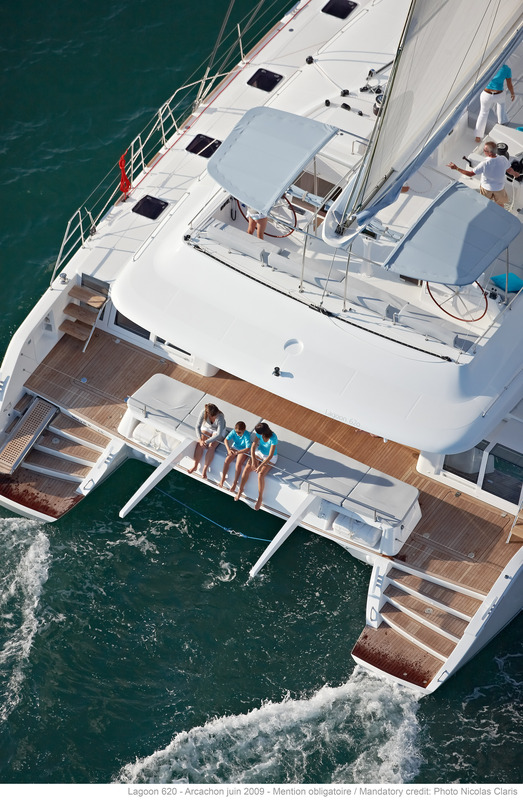 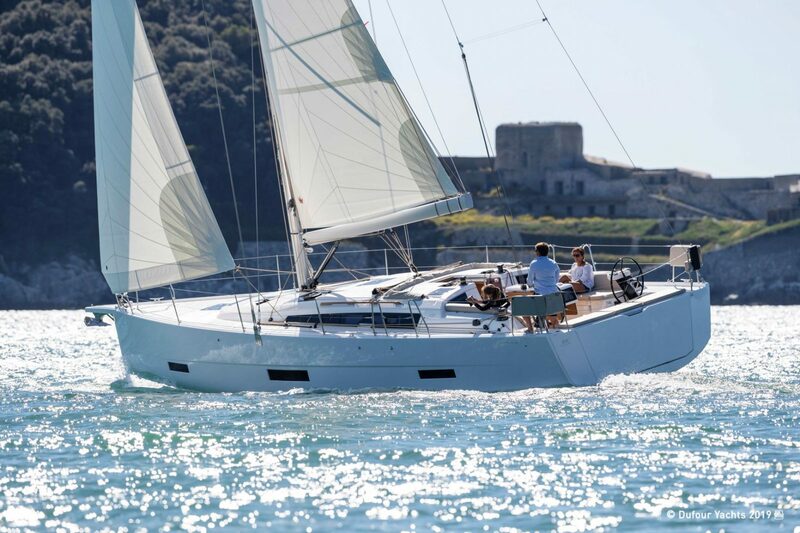 What an extraordinary opportunity – We have a 2018 Lagoon 620 available on our Dream Easy Programme saving over €700k! 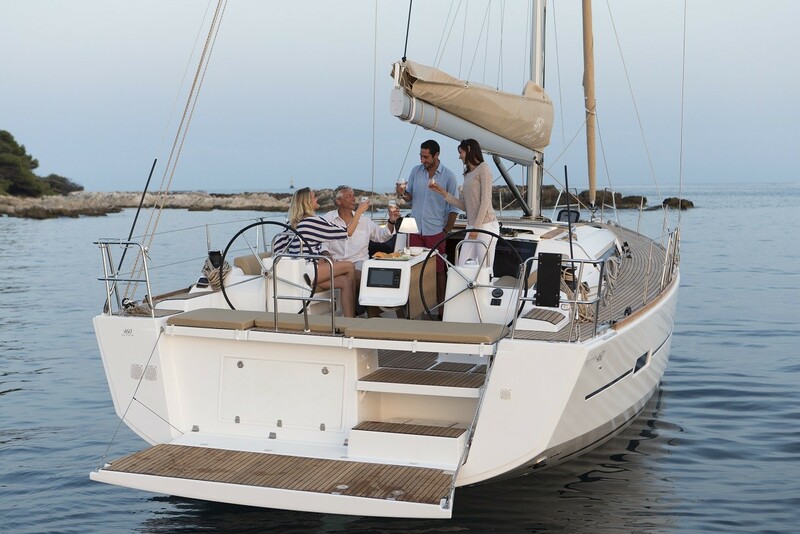 What an extraordinary good offer – available on our Dream Easy Programme. 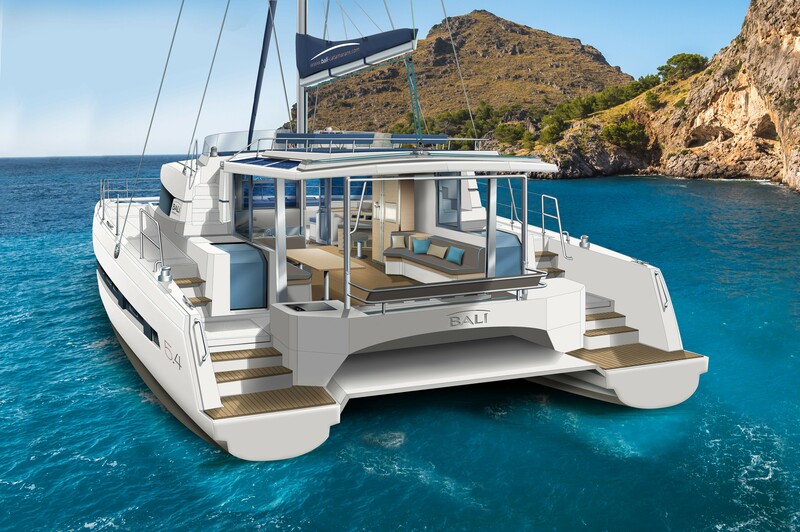 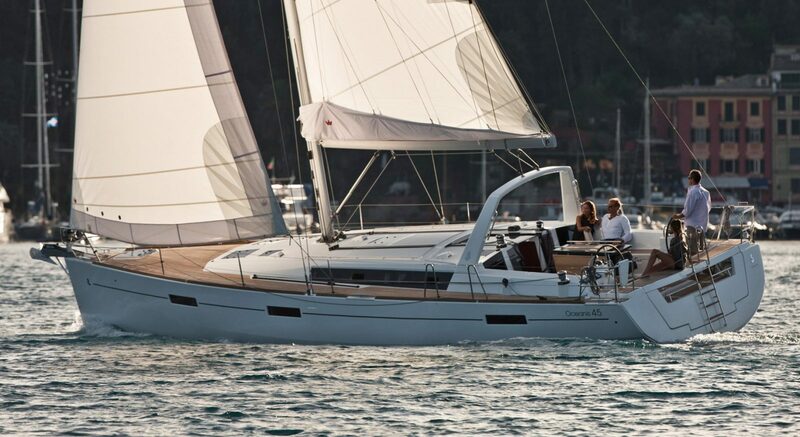 The Bali 5.4 is a very special catamaran and this particular boat is the last available in the Dream Yacht Charter fleet in the Mediterranean for 2019 with a guaranteed monthly income of €7,780 !